Sheep and goats herded through the streets by shepherds at Transhumanica Festival. 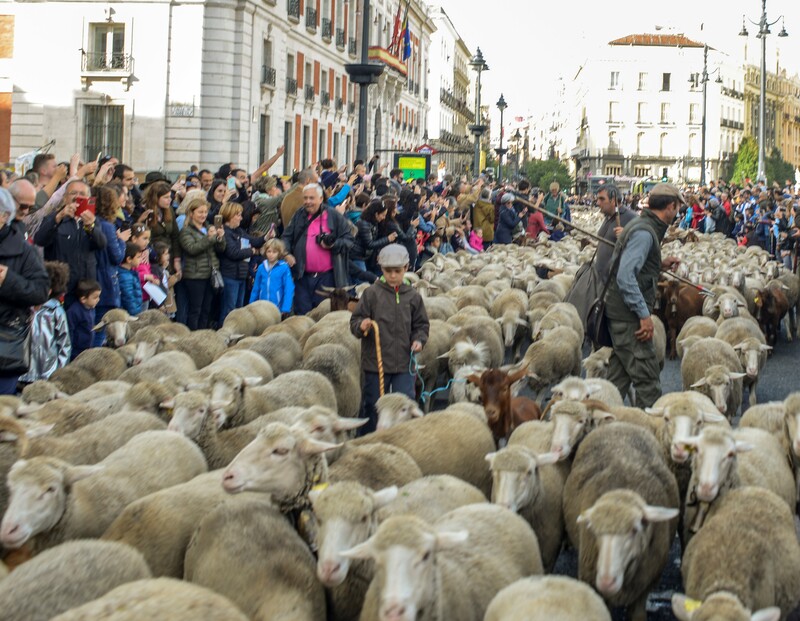 Once a year, Madrid’s streets are filled not with cars, buses and bikes but with sheep. Shepherds guide their livestock through the concrete to protest the increasing difficulty for them to access ancient migration routes. This is the practice of transhumance; moving livestock to different pastures in seasonal cycles. The route chosen is the traditional path to winter grazing spots down south. A cosy evening of discussion and celebration in Arezzo. Much of the continent was graced with wet spells that weekend which meant many plans had to be adjusted somewhat. The Festa della raccolta, or the olive harvest festival, suffered similarly. 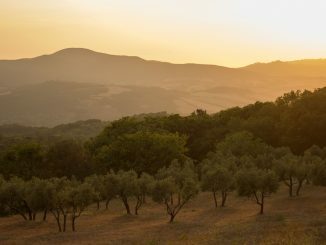 Previously they had wanted to celebrate in the olive groves but organiser Aldo Riboni says “the land was only present in the form of our final products; our own live oil, honey and visanto wine.” They showed clips from the film Land Awakening, had a speaker and an evening of conversation and music – traditional Tuscan songs, tangos and accordion music. Accordingly, alongside the usual dinner Conscious Kitchen welcomed two speakers, Anitra Nelson and Francois Schneider. 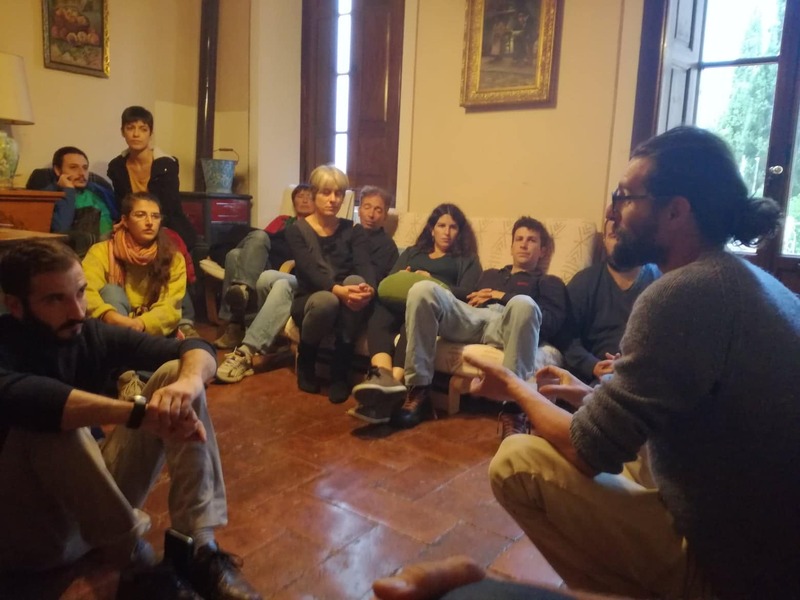 They spoke on the way food initiatives have incorporated degrowth thinking, focusing in particular on Can Decreix, a house for “transformation, research, arts and agroecology” on the Spanish-French border. What the Conscious Kitchen want the next CAP to serve up. Zagreb’s second Good Food Conference took seed politics as a focus this year. 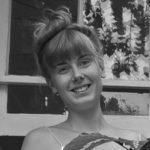 Over three days the Croatian Green Network of Activist Groups (GNAG) hosted film screenings and discussions on seed sovereignty and activism, a seed swap fair and a presentation of the new Community Seed Bank Croatia. Alongside this the conference also hosted a regional food activism forum for practitioners from Serbia, Macedonia, Bosnia and Herzegovina and Croatia. One of the organisers, Drazen Simlesa, said the conference was a chance for food activists to gather and express solidarity with other projects in the same field and region. On 19th November 2018, many people involved in the GFGF campaign will meet in Brussels for one final action. 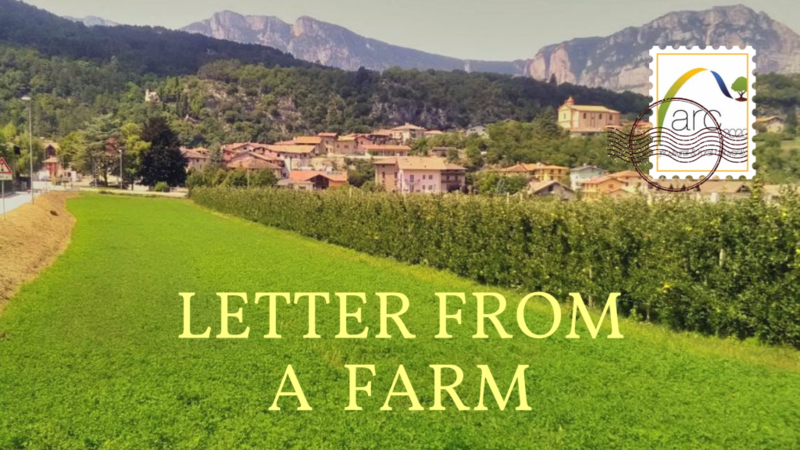 Over a disco soup, we will present to EU agricultural ministers, meeting in part to discuss the future of CAP, a letter with our demands. At time of writing, the petition has been signed by 99,322 people across Europe. The event is to draw together the 69 events and with a unified voice present to ministers what changes we want to see. For me, involved in hosting our own little event in London as well as representing ARC2020 on the steering committee of the GFGF campaign, this style of having many geographically-specific events rather than one big one is interesting and important. 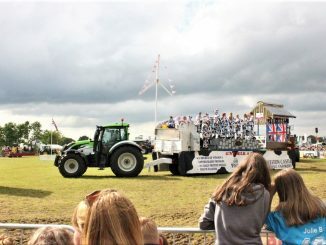 There are obvious questions about accessibility: not everyone who cares about bringing an end to the industrial agricultural system can afford to come to Brussels for a demonstration. Many more can afford to attend a local event or even host it themselves. 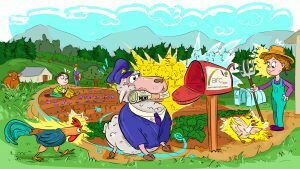 This also means that a greater diversity of groups and individuals are involved in organising: there is a very important role for the large, well-established food and farming NGOs in influencing future agricultural policy but they are not the only players. Across the continent, there are many examples of local communities taking things into their own hands. 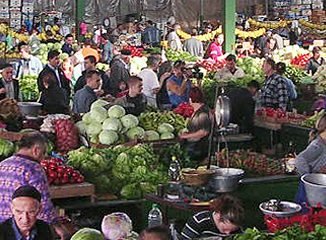 The events here highlight the need not just to know the ins-and-outs of agricultural policy and what to change but also to acknowledge and learn from the work already being done to create alternative food systems, ones in which indigenous agricultural knowledge and practices are maintained, food waste is productively used and food growers are celebrated for their vital contributions and hard work. I hope a future GFGF campaign holds on and builds upon these grassroots connections. 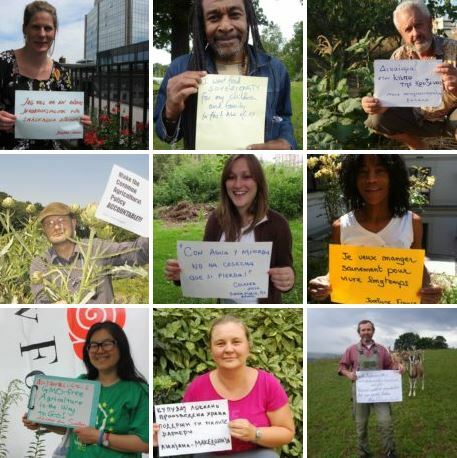 I want to see a growing European network which rallies Brussels for more socially and environmentally ambitious policy and highlights the great work happening across the continent to build more just, healthier food systems.